 I Dont Want A Boyfriend I Only Want Julian Edelman Mvp New England Ladies T Shirt comes on a Navy 100% cotton tshirt. 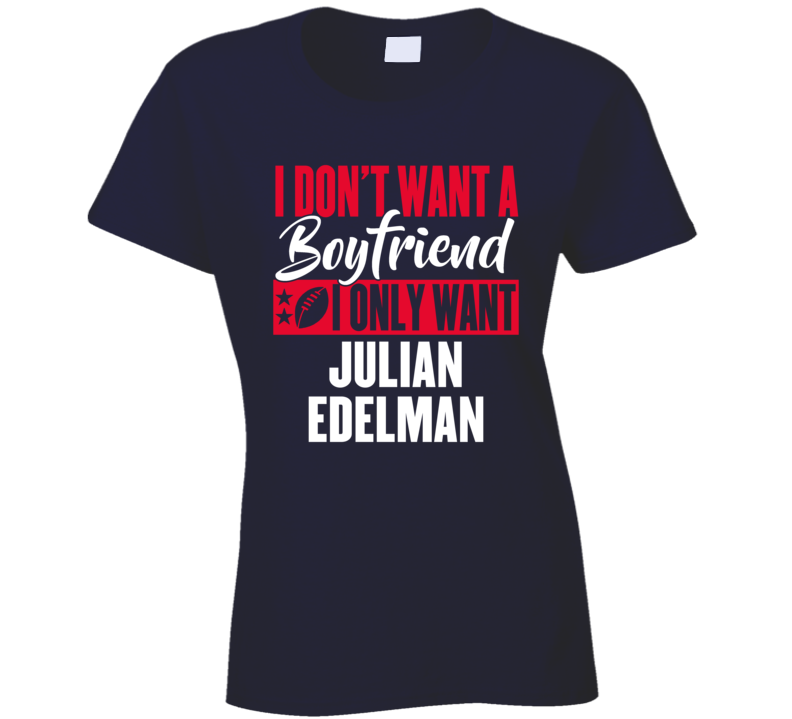 I Dont Want A Boyfriend I Only Want Julian Edelman Mvp New England Ladies T Shirt is available in a number of styles and sizes. This Football tshirt ships via USPS.